Drummer Art Blakey would have been 94 today. 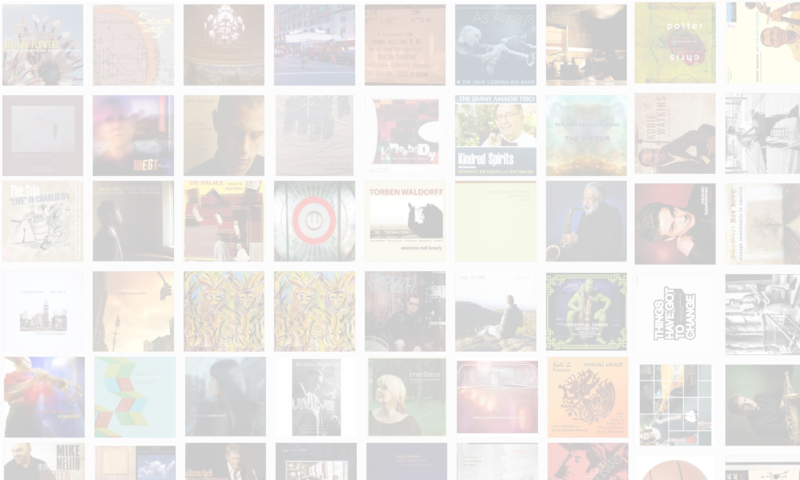 Blakey is most famous for leading The Jazz Messengers, a band through whose ranks passed many of the great names in jazz. I’ve been fortunate to interview many former Messengers. Click on a name below to hear the interview. 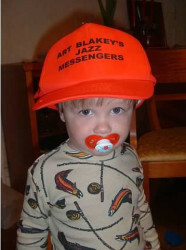 Oh, and the photo above is of my son Bernie in about 2004 or so, wearing a hat given to him by Art Blakey’s sister.